Steam Link functionality has extended to the Raspberry Pi in beta form, allowing players to stream Steam games to devices running Raspbian Stretch. In-home streaming is a hot topic these days, and it's only set to get hotter. Long ago thought of as sort of a pipe dream for future-tech consoles or offered as a primary focus of vaporware systems like the Phantom, modern devices like Steam Link helped usher video game streaming into the fold. Steam Link has since evolved from hardware into software, and now that software's compatibility allows Steam Link users to stream games straight to their Raspberry Pi. The Steam Link Rasperry Pi streaming functionality is still in beta form, and as far as we can tell by looking over the official Steam Link webpage, there's only a few caveats. The first is that the device must be a Raspberry Pi 3B or Raspberry Pi 3B+, the latest generation of the Raspberry Pi hardware. The second is that the Pi itself must be running Raspbian Stretch. 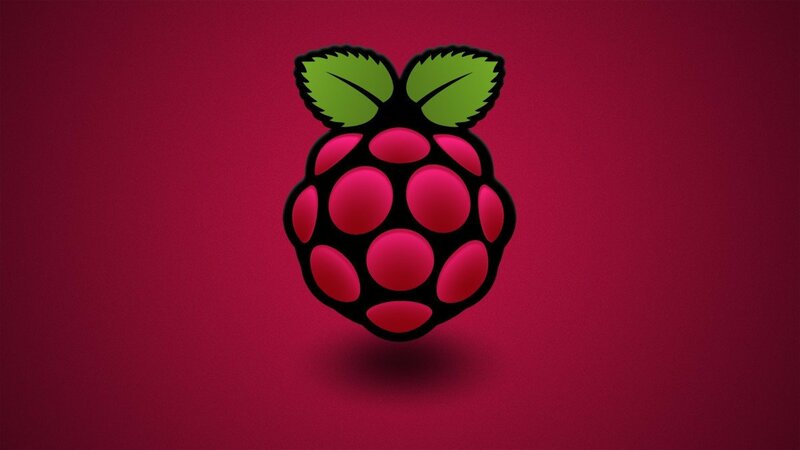 Given how customizable Raspberry Pi software and operating systems are, loading up Raspbian Stretch shouldn't be too big of a deal. Just know that there's probably no way to force Steam Link software into something like RetroPie, at least not without tremendous effort. Given the relatively low power and diminutive footprint of Raspberry Pi devices, seeing Steam Link land on the Pi is remarkable. The software has previously allowed streaming between home computers, and there's also an Android beta that allows gaming fans to stream games from their PC to their mobile phone. Still, there's no common and convenient link between mobile devices and typical consumer televisions like there is with the Pi's HDMI output. Given that a Rasperry Pi with a case can be had for just around 50 bucks on Amazon, a kitted-out Pi is a great way to bring PC gaming into the living room, and an attractive alternative to the now-discontinued Steam Link hardware.